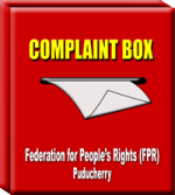 Federation for People's Rights (FPR), Puducherry. – Page 21 – Organization fighting for Human Rights since 1989. 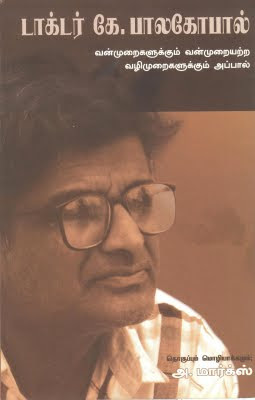 Book released: “Kasmir: What’s Happening There” (Tamil) written by Prof. A. Marx!